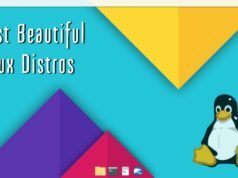 Short Bytes: Endless Computers has released its Endless OS Linux for free to everyone. 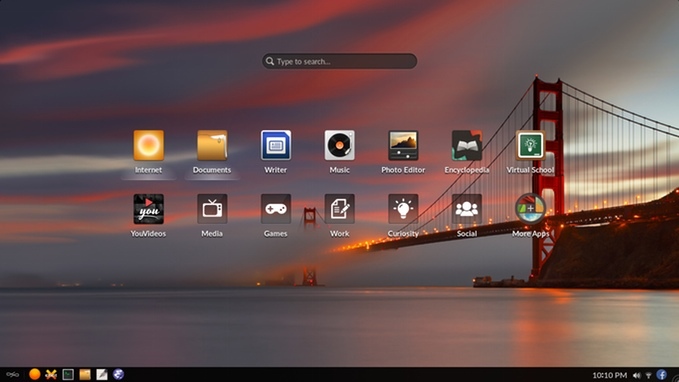 This Linux-based distribution features a modified GNOME desktop and comes in two variants. 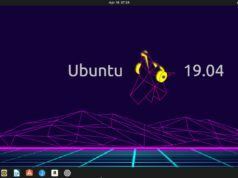 While Lite version looks like a Linux PC running GNOME desktop, Full version is for the people with limited internet access and comes with 100s of pre-installed apps. There are good chances that over the past couple of years, you might have heard about the Endless Computer. Costing just $79, Endless Computers marketed its product as the Linux PC for developing countries. The operating system that runs on Endless Computer is called Endless OS, which uses a modified GNOME desktop. Endless Computers has recently become a part of the GNOME Advisory Board, joining the likes of Red Hat, Intel, SUSE, Debian, the Linux Foundation and others. Up until now, Endless OS was just available for Endless PC and Endless Mini. 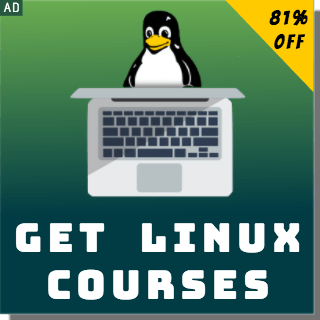 Now, Endless Computers have announced that their Linux distribution is available for free to everyone. The company calls it an operating system that has been developed from the scratch, with a focus on the developing countries. 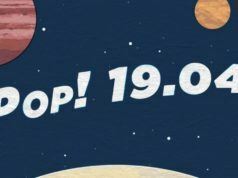 By building a customized GNOME desktop, Endless OS is trying to provide an easy-to-use computing environment to the beginners. 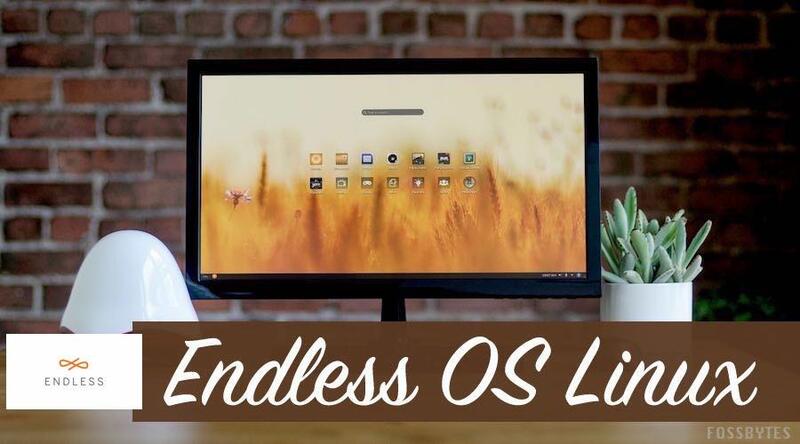 Endless OS comes in two variants — Full and Lite. The Lite version looks more like a classic GNOME desktop. On the other hand, the Full version is a 16GB download that’s recommended for users with no or limited internet access. 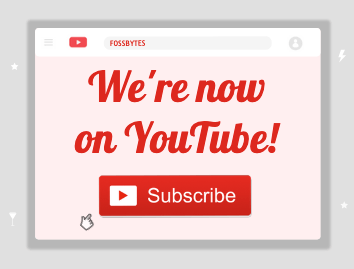 Full Endless OS comes with its own Endless app ecosystem that has hundreds of pre-installed applications for education, health, entertainment etc. These apps include an office Suite, Khan Academy, Wikipedia, curricula etc.